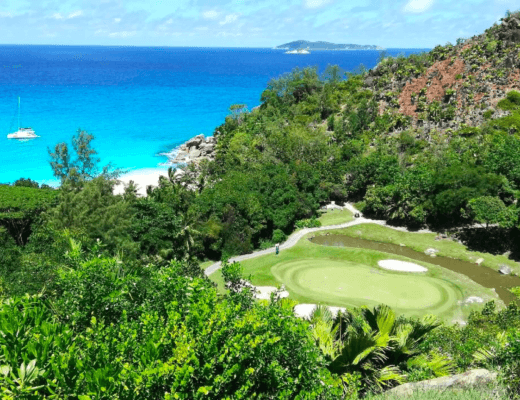 With its stunning location, challenging narrow fairways and perennial high drama, the MCB Tour Championship is the hotly anticipated culmination of the European Senior Tour. Sebastien Pilot, Golf Manager of Constance Belle Mare Plage said: “The MCB Tour Championship is a great moment of golf in Mauritius! The only place where you can see some of the living legends of the game competing (Monty, Woosie, Frosty, Torrance, Lehman, Rocca etc…) is at the Legend course during MCB Tour Championship. The Constance Hotels Pro-Am gives the chance to 192 amateur players to play 2 rounds of golf with the European Senior Tour best players. I am amazed to see how friendly and relaxed the European Senior Tour stars are with everybody year by year. The amateurs return back every year to have another memorable week of golf. The atmosphere of this event is unique as most of the amateurs and the professionals are staying in our hotels and they have lot of fun on and off the course. As golfing legends, including last year’s John Jacobs Trophy winner Colin Montgomerie, battle their way towards the final showdown at the MCB Championship (7-13 December) in Mauritius, we take a look at what has made this tournament so special over the years. Battles like last year’s epic MCB Championship which saw Paul Wesselingh defend his title over a record-equalling six-hole play-off against fellow Englishman Barry Lane, are what have given the event its reputation for drama. 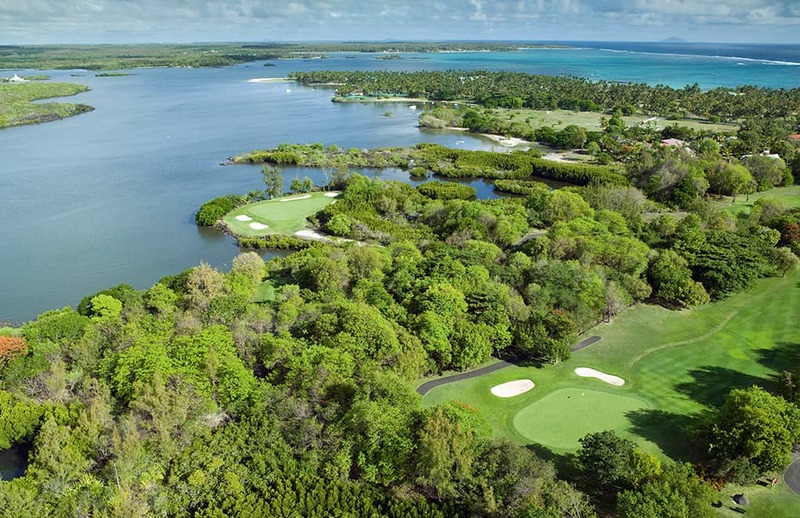 Since its inception in 2009 the MCB Championship, played on the challenging Legends course at Constance Belle Mare Plage, has attracted some of the golfing greats including Colin Montgomerie, Ian Woosnam, Sam Torrance and David Frost. In 2013 it was Colin Montgomerie who provided the drama going up against Wesselingh in the final round. In a battle with his own nerve, Wesselingh challenged his golfing hero and, against expectation, beat the Ryder Cup legend to take the title. Can Monty do it again? Following Colin Montgomerie’s victory at the Travis Perkins Masters last month, the Scot looks set to repeat last year’s win of the John Jacob’s Trophy for leader of the Senior Tour Order of Merit. 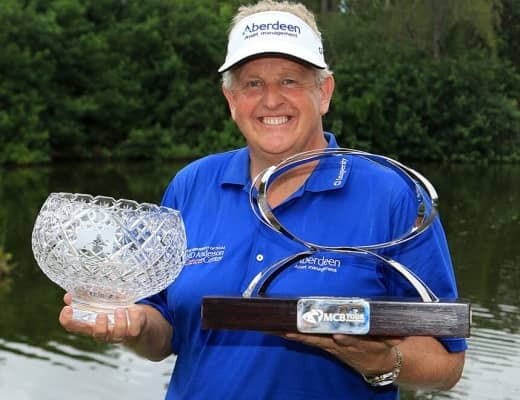 Montgomerie is on a role having created European Senior Tour history by becoming the quickest player to win seven events, something he managed in just 15 appearances on the tour. He will now undoubtedly be looking to add the MCB Tour Championship to his list of wins. Those standing in his way in Mauritius, however, will include second on the Order of Merit list, Australian Peter Fowler, who may hope to challenge Monty’s John Jacob’s Trophy dream with a win. 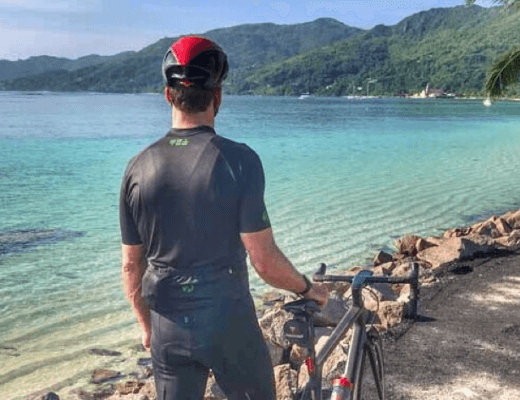 Defending champion Paul Wesselingh, will also enter the fray with hopes of a third consecutive MCB Championship victory. 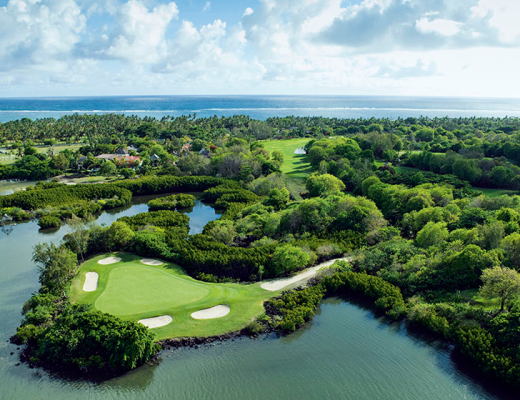 Follow all the drama as it unfolds at the MCB Tour Championship, Constance Belle Mare Plage, from 7-13 December. 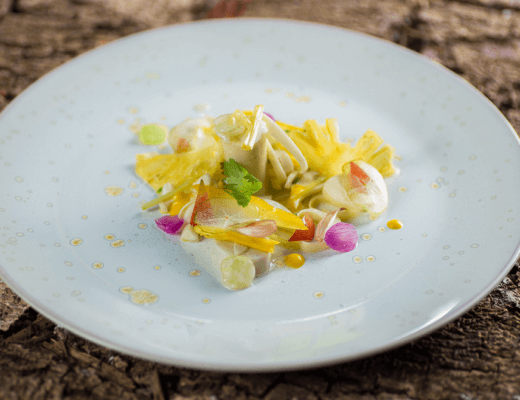 To top the MCB story Mauritius has just been honoured as one of the world’s best destinations. It was named 2016 Golf Destination of the Year for the Africa, Gulf States and Indian Ocean region in the prestigious annual IAGTO (International Association of Golf Tour Operators) Awards, the golf tourism industry’s “Oscars”. 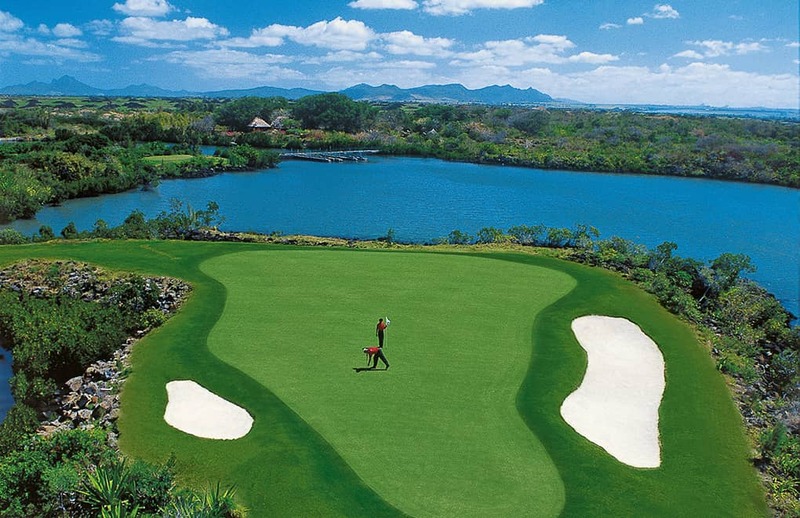 It is the second time Mauritius has won the coveted award, which is voted for by golf tour operator members of IAGTO. 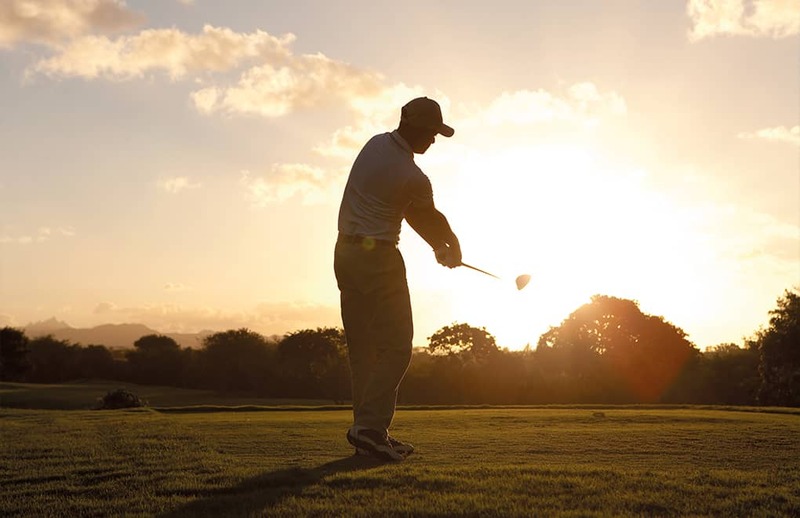 Check out our list of unforgettable golfing moments you could experience at Constance. Keep up to date with all the latest news and gossip from the world of golf at golf blogger.co.uk.